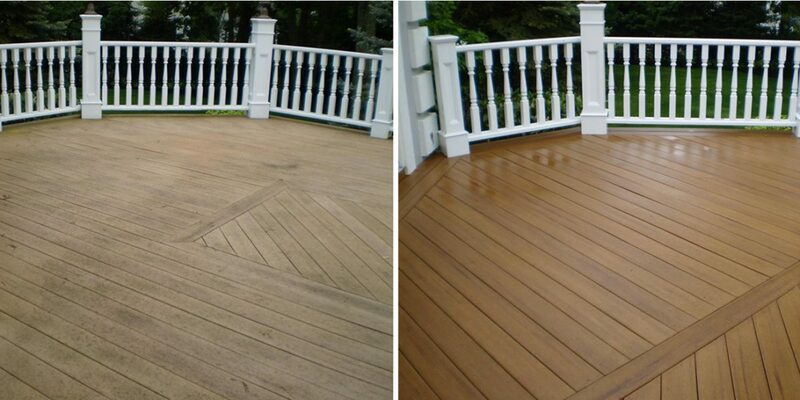 Decks and fences need proper maintenance; however, this is possible only with good restoration services that we offer. Seek help of our deck and fence restoration services and you’re surely going to realize how functional & beneficial it is. A lot of beauty can be added to the appearance of home; even the structural integrity will be maintained. Our process of renovation and restoration is very systematic and can be availed at affordable costs. We have handled multiple projects in the past and have succeeded in each one of them. We are highly dedicated to quality and have got good ratings as well. All your deck maintenance needs will be taken care of with great ease here. We offer services as per your custom needs. Limitless Services is highly reliable and flexible and all you are going to get here is professional services.